Happy Wednesday everyone! WOW have I been reading recently. I have been so eager to share my recent readings and am dying to hear about yours too. Here are my thoughts on some books I have read in the last month. First of all, I saw this on a lady's blog who I always get recommendations from and she claimed that this book was her favorite book she read in 2016 so I had to pick it up. I was however VERY disappointed. First of all, this book is definitely not as teen friendly and more of an adult read which I don't usually care for in some aspects. It was pretty cheesy and I didn't care for the characters. I was sad that it didn't turn out as great as I expected. Y'all may not know this but I LOVE autobiographies and stories of other's lives. As much as I adore being immersed into a fictional story and setting, I love learning about realistic people and where they come from. 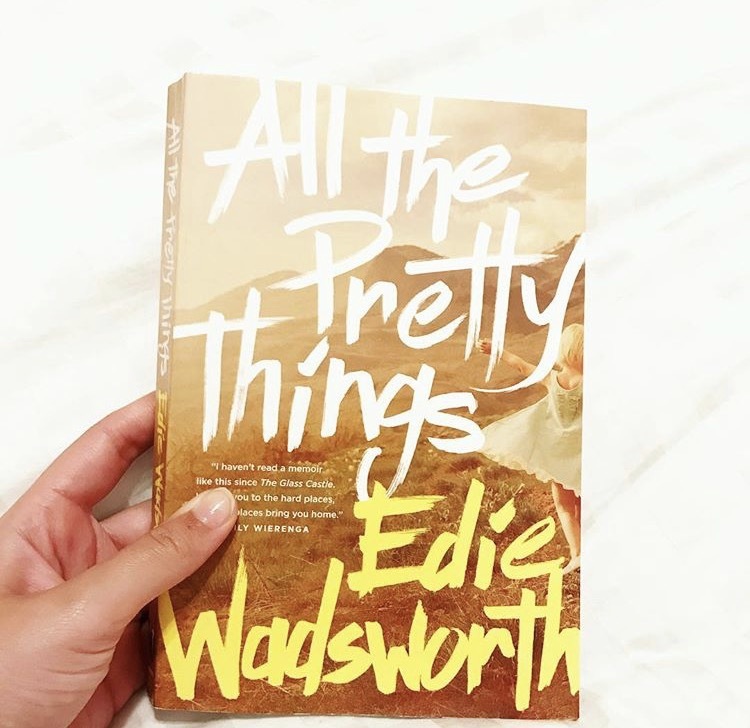 Edie Wadsworth has lived a very rough life from what sounds like her whole life. I would like to say that this book shows how she turned to God and her life became easier but it took more than a quick prayer to heal the hurt in her heart and the stained memories of her awful childhood. She has had to have full trust and faith in a powerful God to persevere through impossible circumstances and this book made me cry at several parts. It is hard to imagine people living this way but it is a very true reality and shows that God can love and bring peace to those living in the most non-peaceful places. Y'all I loved this quick read! It is a fairly short book (I finished it in one day) and is written perfectly. I sometimes find that when reading autobiographies some people can get a little wordy but Heather Avis did a great job describing both hard and painful scenarios along with beautiful moments without dragging out the book, which I appreciated. This is the story of Heather Avis and her husband's journey to adopting three children, two of which have down syndrome. I have a huge passion to adopt one day so this book shed some light on the difficulties in this process and the beauty in the result. Such a great read! My sweet bestie let me borrow this book since she liked it so much but I have to say I wasn't a huge fan. It was kind of wordy (reference above to my dislike of wordy autobiographies), and because I have watched the 19 Kids and Counting show for several years, I didn't feel like there was a lot I didn't already know. 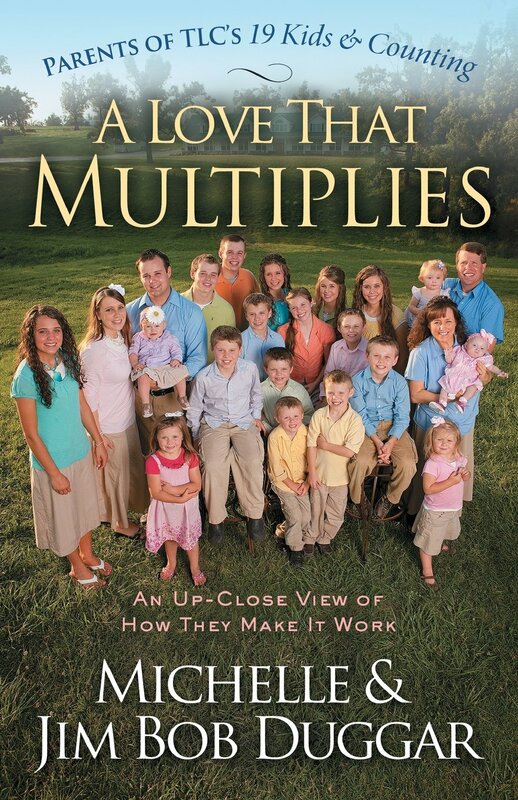 If you didn't grow up watching this show though and want to learn more about the Duggars and what they stand for and how they raised 19 children, then I would recommend this book. "Rebecca never felt safe as a child. In 1969, her father, Robert Nichols, moved to Sellerstown, North Carolina, to serve as a pastor. There he found a small community eager to welcome him―with one exception. Glaring at him from pew number seven was a man obsessed with controlling the church. Determined to get rid of anyone who stood in his way, he unleashed a plan of terror that was more devastating and violent than the Nichols family could have ever imagined. Refusing to be driven away by acts of intimidation, Rebecca’s father stood his ground until one night when an armed man walked into the family’s kitchen . . . And Rebecca’s life was shattered. If anyone had a reason to harbor hatred and seek personal revenge, it would be Rebecca. Yet The Devil in Pew Number Seven tells a different story. It is the amazing true saga of relentless persecution, one family’s faith and courage in the face of it, and a daughter whose parents taught her the power of forgiveness." What books have you been loving recently?? 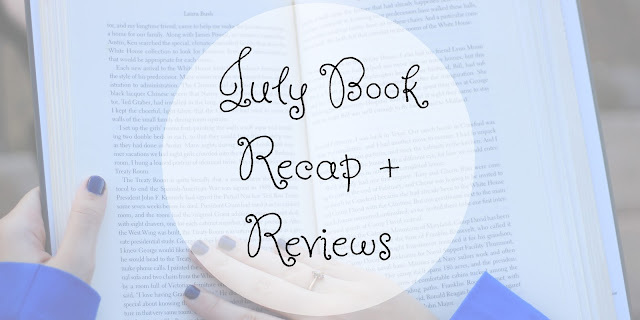 Make sure to let me know so I can read your recommendations! I will talk to you soon!